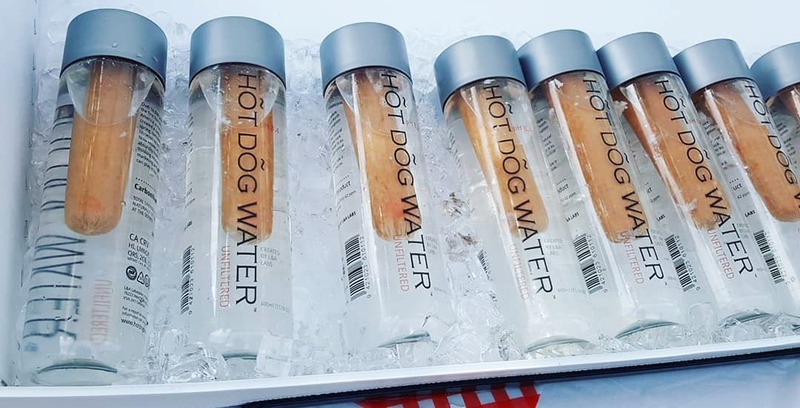 This entry was posted in Canada, Food, Life, Our World and tagged Douglas Bevans, Health, Health and Nutrition Scams, Hot Dog Water, Vancouver car free day. Bookmark the permalink. Geez! Surely NZ South islanders aren’t that stupid. Yikes!